https://online.salempress.com. With unlimited users and remote access included, your students and researchers can now search this amazing collection of data, anytime & anywhere, all just a click away. 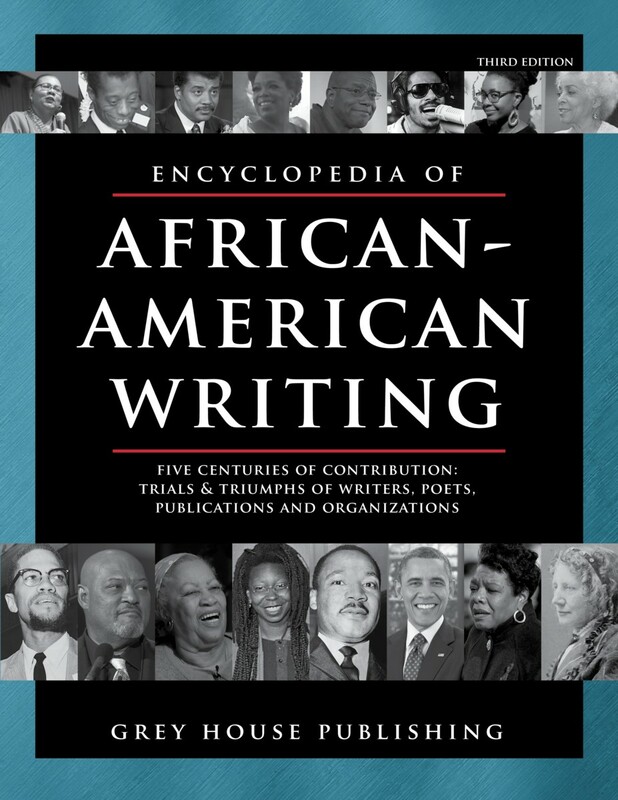 A timely survey of an important sector of American letters, The Encyclopedia of African-American Writing covers the role and influence of African American cultural leaders, from all walks of life, from the 18th century to the present. Readers will explore what inspired various African-American writers to create poems, plays, short stories, novels, essays, opinion pieces and numerous other works, and how those writings contributed to culture in America today. These documents are categorized into nine sections, and have their own table of contents. Each section is supported by a brief introduction that sets the historical stage of the writing samples that follow. More than a collection of biographies, this important work traces the evolution of African-American writers, their struggles, triumphs, and legacy, this volume is not to be missed. A comprehensive, easy to use source that will complement the reference collection of any public, high school or university library, and will prove useful to all university humanities and African American studies reference collections. This edition comes with FREE ONLINE ACCESS on the popular Salem Press platform, https://online.salempress.com. With unlimited users and remote access included, your students and researchers can now search this amazing collection of data, anytime & anywhere, all just a click away. This second edition is the only biographical dictionary to bring together, in one volume, cultural, social and political leaders—both historical and contemporary—of the sub-Saharan region. 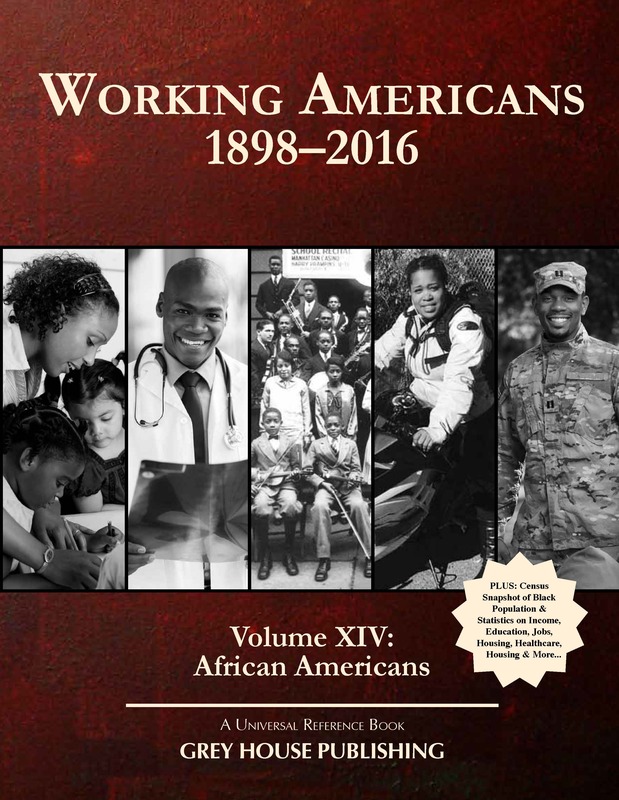 Working Americans 1898-2016, Volume XIV: African Americans captures the struggle, strengths, and changing perceptions of African Americans at work in the United States. 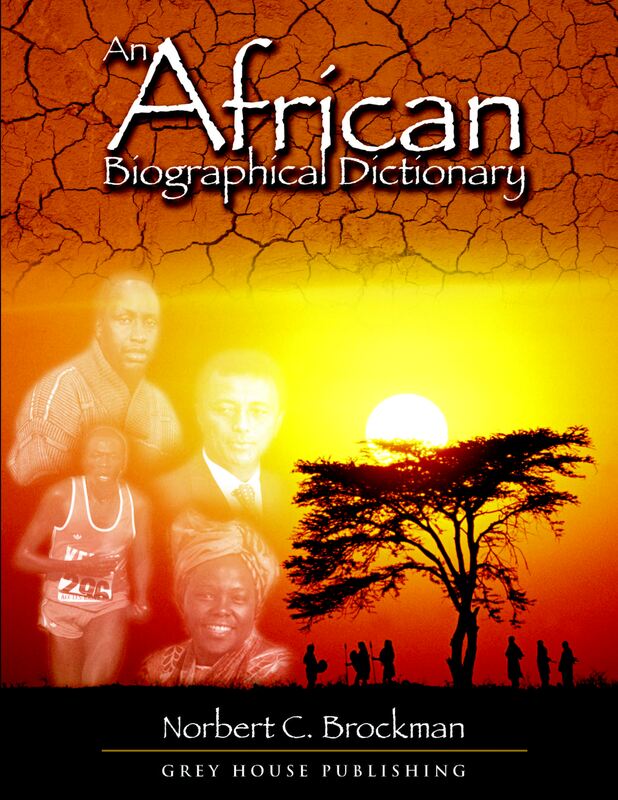 From the Emancipation Proclamation and racial segregation to the 1800s, the Harlem Renaissance and the Civil Rights Movement, to the first African-American president, this volume provides real information on what it meant to be an African American.